COOKEVILLE, Tenn. — InBound Logistics, a leading transportation industry publication, has recognized Averitt Express as a Top 100 Trucker for 2018. The Top 100 Trucker list recognizes service providers that the publication believes can help its readers achieve their supply chain needs. Those selected for the list are judged through interviews, research and data analysis by the publication's editorial team. "This has been a challenging year for shippers around the country on many different levels," said Felecia Stratton, editor of Inbound Logistics. "Through its service and dedication to finding unique solutions, Averitt has exemplified the criteria that InBound Logistics believes is crucial to helping our readers succeed." Impeded by an increasing shortage of professional drivers, shrinking freight capacity has become a primary challenge for shippers and transportation providers throughout the year. 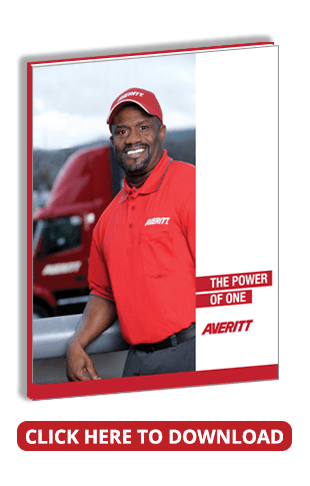 For it's part, Averitt has undertaken many initiatives to recruit and retain qualified drivers. 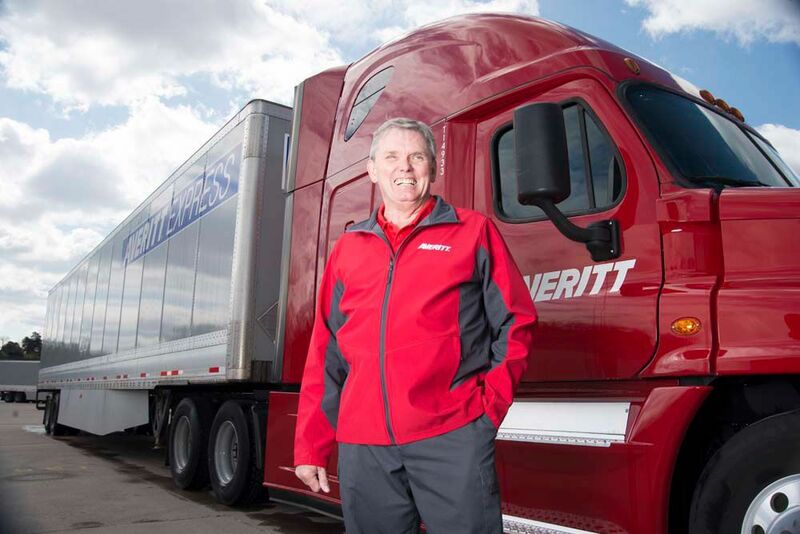 As a result of its efforts, Averitt's driver turnover rate is nearly half that of the industry average, which has allowed it to keep its customers' shipments and businesses moving forward. "It's an honor to be recognized by one of the foremost leaders in transportation and logistics news," said Averitt president and chief operating officer Wayne Spain. 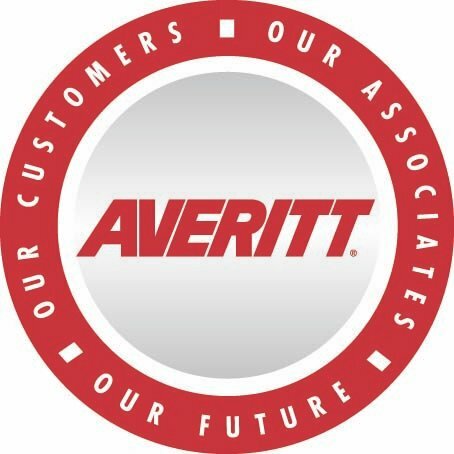 "Our ability to help shippers overcome their challenges and meet their goals in today's climate is only made possible by the dedication that Averitt associates show on a daily basis." To learn more about Averitt's capabilities, visit AverittExpress.com/PowerOfOne.